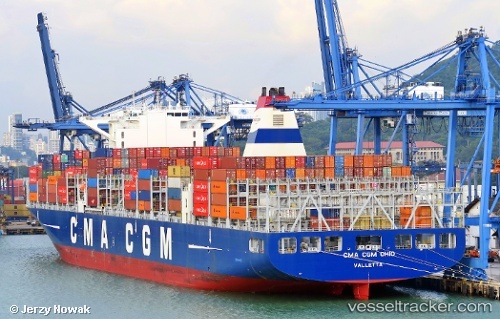 60 packages with 73 kilo of cocaine were found in a container on board of the "CMA CGM Ohio" in the night of May 4, 2016 by Mexican law enforcement officers in Manzanillo. The container was loaded on board in Buenaventura and bound for Acajutla. The officers had to check several containers, based on information they received.